Fifteen months after opening for business, Backcountry Brewery has closed its Texas location in Rowlett. 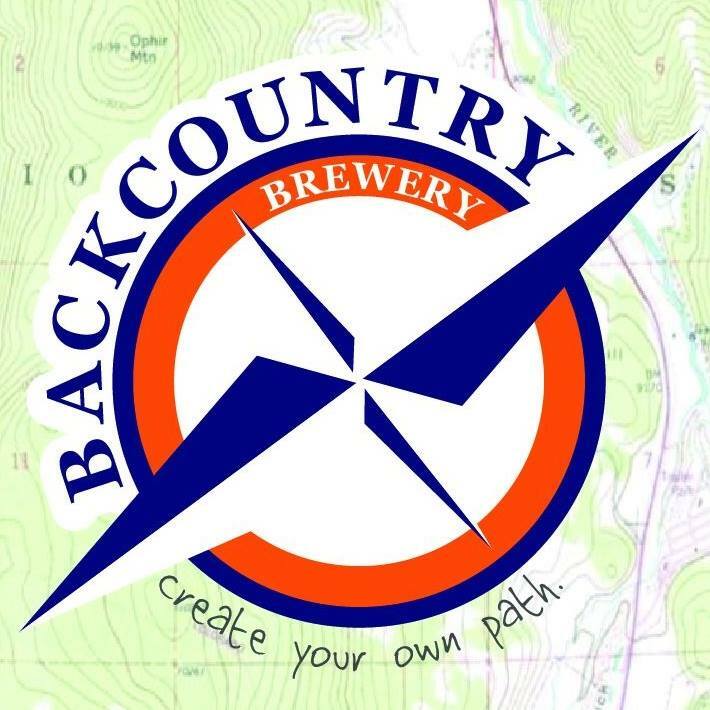 Based in Frisco, Colorado, Backcountry began operations in Rowlett after agreeing to purchase the equipment of the defunct FireWheel Brewing Co. in December 2015. The brewery held its grand opening the following February, eventually going on to brew and package four of its beers on-site for distribution to the local market. 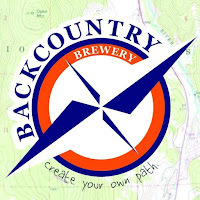 Along those lines, cans of Backcountry's Amber, Pale Ale, Double IPA and Texas IPA will be sold at retail until inventory is exhausted, however, it's unclear if product shipments will continue from the company's brewpub in Colorado, which remains open. The Rowlett closure, which was announced on Facebook, became effective as of May 13.